Whether raising funds, selling a company, or licensing IP you will undoubtedly find yourself involved in the due diligence process. Preparing for this process can be extraordinarily time consuming, tedious, and even potentially stressful for those directly involved. Furthermore the process requires the time of the company’s executives, which is obviously not an ideal situation for a company trying to scale or exit. Regardless of why you are entering into due diligence taking the necessary steps to get organized prior to the process is crucial. This means understanding the process fully before outside investors, potential acquirers, or other reviewers begin their investigation into your company. Start early. Don’t wait until you are embarking on the process to securely organize your company’s valuable IP and proprietary data. Tip: Set up your company documentation storage using a secure solution from the beginning. Get Secure. The information you will be sharing is the lifeline of your business, make sure that you know and control who exactly is viewing your documents and when. Tip: Using a virtual data room to securely share documents is ideal. Be Thorough. You will need to provide investigators with information about every element of your business. 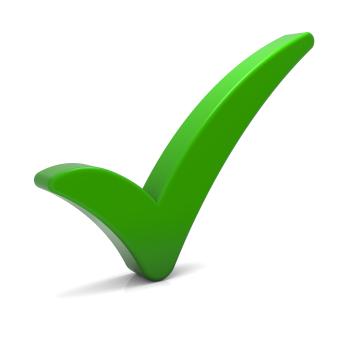 Tip: Use a checklist to insure you have not overlooked valuable information that could make or break your deal or transaction. Download the free “SecureDocs Due Diligence Checklist” to get started.